I learned this amazing new recipe last night where all culinary inspirations are borne: my indoor soccer league. 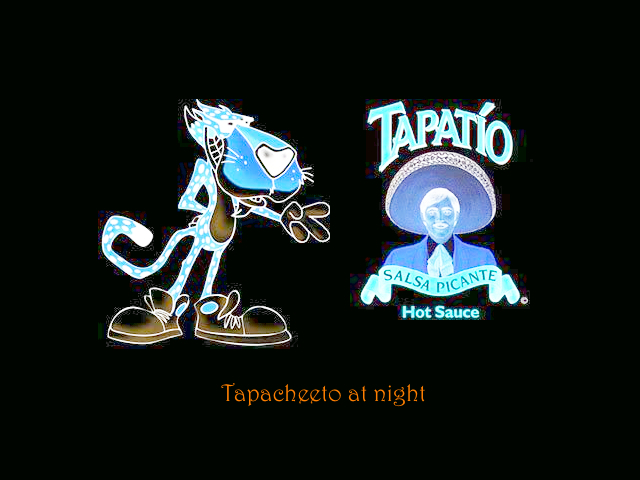 Fresh off of finishing a game, a player buys a bag of Cheetos, opens it and before eating it, inverts a Costco-sized bottle of Tapatio into it, moving the bag around beneath it while he holds the bottle for a good 10-15 seconds. If you’re looking for the fast track to heartburn this may be the recipe you’ve been looking for.